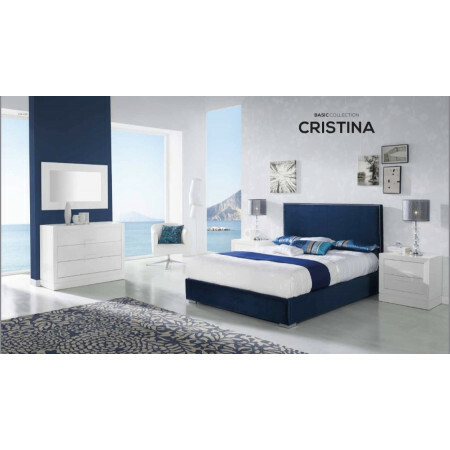 The Cristina Bedstead is a beautifully hand crafted modern bed with a very simple delicate design. 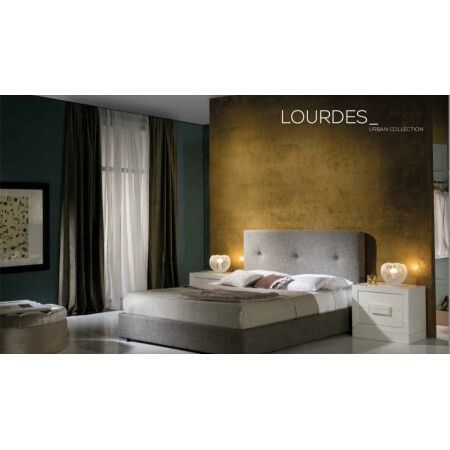 The headboard is elegantly finished with a silver studded border. 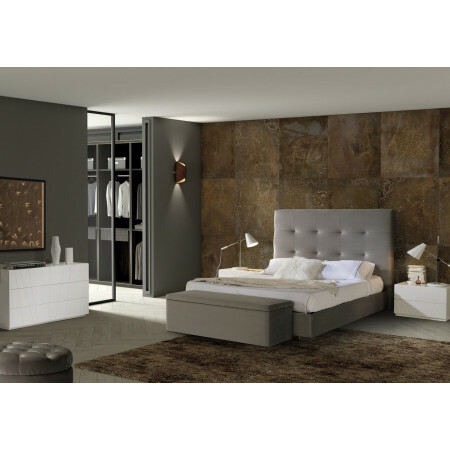 It can be ordered in many colours* and fabrics to suit the decor of your bedroom. It is also available in a 135x 190cm sized version right up to a 180 x 200cm sized model!